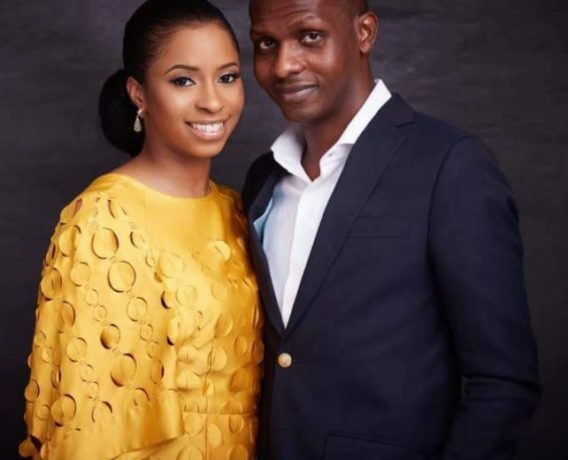 Cristiano Ronaldo engages girlfriend with £615,000 (300 million naira) ring. 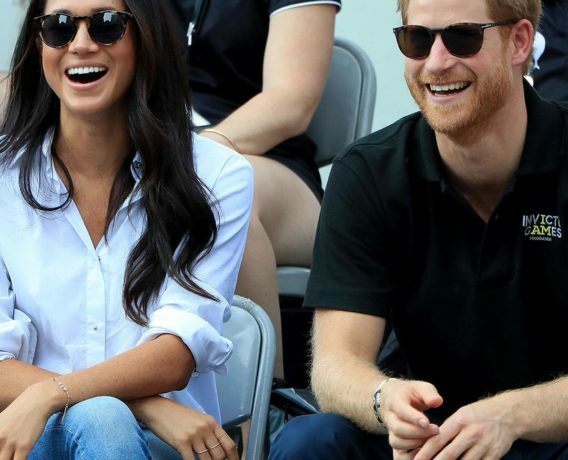 Kensington Palace has confirmed that Prince Harry and actress Meghan Markle are engaged. 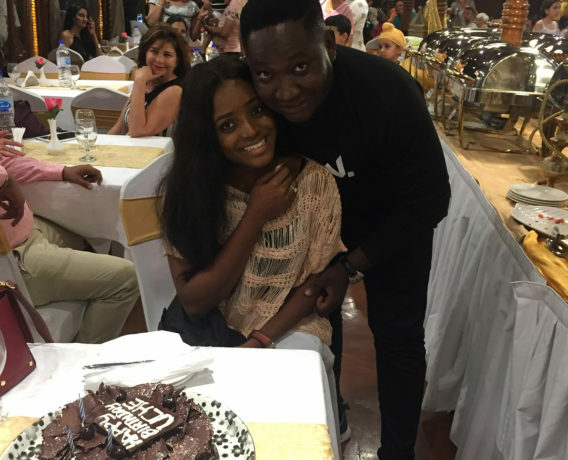 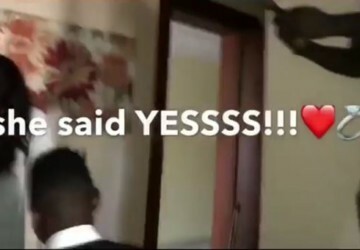 Super Eagles and Chelsea FC player Kenneth Omeruo propose to his girlfriend and she said yes. 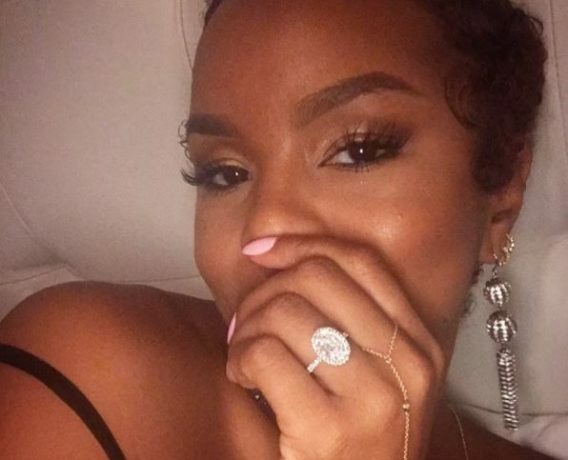 Singer and former Destiny’s Child member LeToya Luckett is engaged.